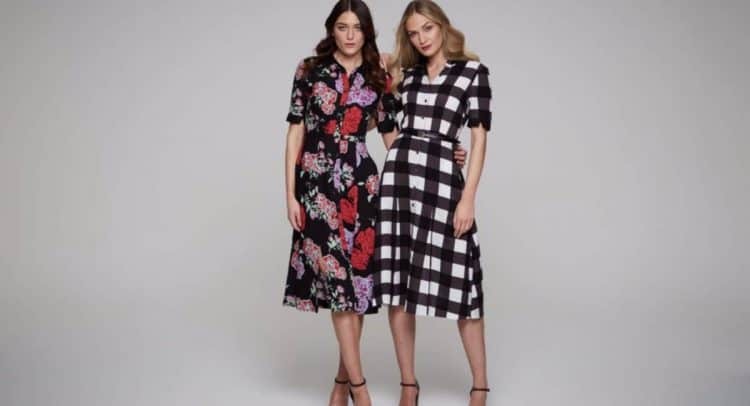 Sosandar PLC (AIM: SOS.L), the online women’s fashion brand, announces a strong performance across the December 2017 and January 2018 trading period with net revenues exceeding management expectations. The strong trading follows on from its successful flotation on AIM and fundraising in November 2017, which has enabled the Company to acquire larger and wider ranges of product and to accelerate its media and marketing activities. Strong seasonal sales were driven by both new customer acquisition and increased repeat purchase with key KPIs ahead of management expectations. Basket size, conversion rate and traffic to the website were all ahead of target. Investment in new marketing channels continues to accelerate customer acquisition. Customer promotional brochures showcasing, partywear, dresses, knitwear, outerwear, luxury leather and footwear categories drove both new customer acquisition and repeat purchases during the festive period. The Company expects to publish unaudited interim accounts for the nine month period ended 31 December 2017 by 31 March 2018.